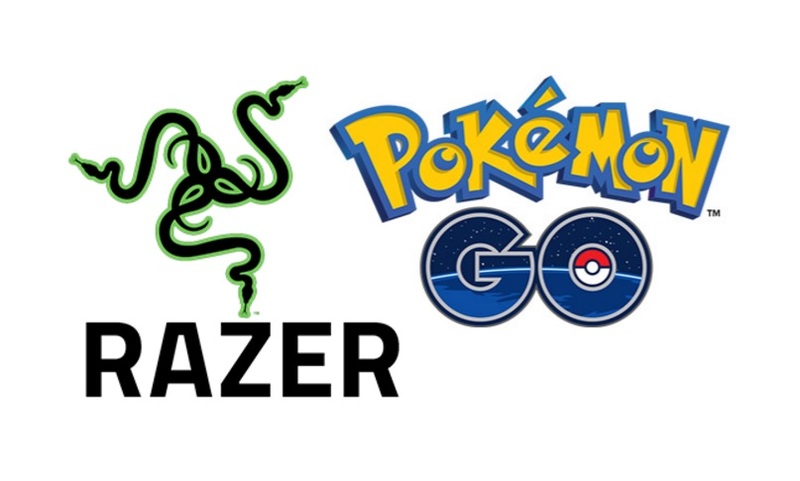 Razer a very popular gaming hardware company finally launched RazerGo messaging app for Pokemon Go on both Android and iOS. Razer’s new RazerGo messaging app allows Pokemon trainers to chat with other Pokemon Go users which is based on a set radius. If you have downloaded Pokemon Go on your smartphone then you will now be able to chat with other Pokemon Go user within a radius of 3 miles (5 km) to 600 miles (1,000 km). Razer also said you’ll also soon be able to drop “beacons” on the app’s own map to unlock a localized chat room. According to Razer the web version and the app of RazerGo will go online today at 10PM ET. iOS and Android apps will follow on July 25th. If you are from in India and want to download Pokemon Go then you must check our previous post on how to download and play Pokemon Go in India.